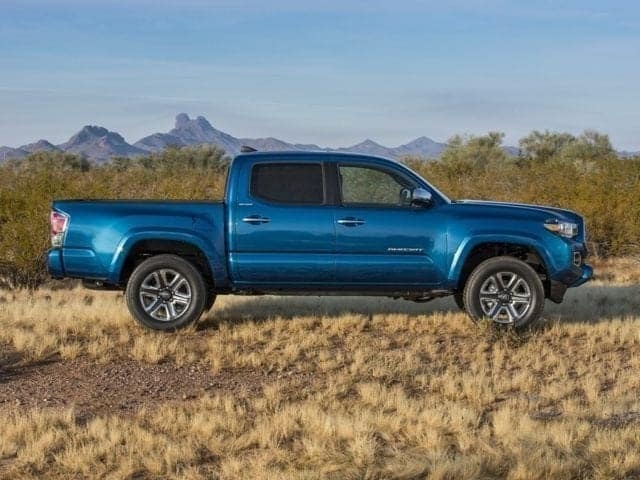 While the 2018 Toyota Tacoma and the 2018 Ford F-150 aren’t in the same vehicle class, they do compete hotly in Warwick, Providence, Cranston, North Kingstown, and Pawtucket as a major entry-level pickup truck–top choices ofdrivers who are either looking for an ultra-capable daily driver, or buying a truck for the first time. 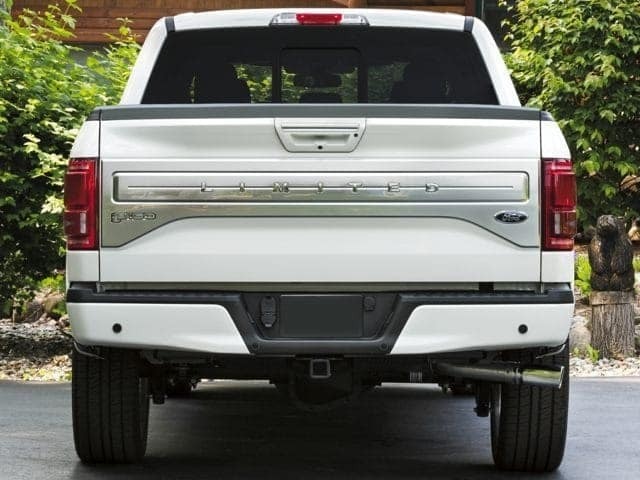 The Ford F-150 is a full-size, light-duty pickup truck; the Toyota Tacoma is a midsize, light-duty pickup. Understandably, tow and payload ratings will have a disparity between the two. 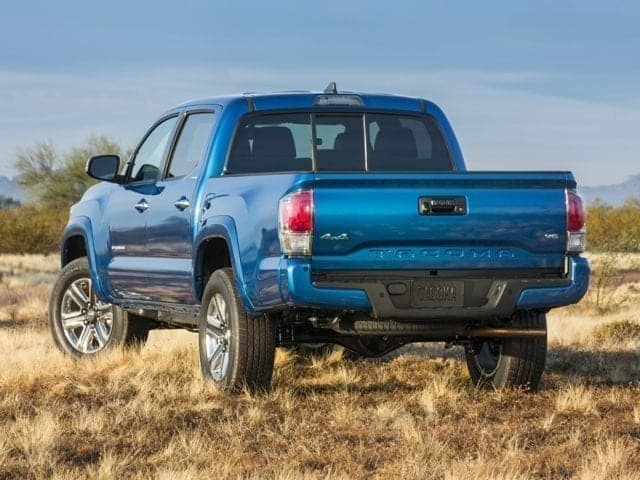 However, while they can’t be directly compared, it’ll help you to decide if you really need a full-size truck, or if your daily needs could be met by the practical and fun-to-drive Tacoma. 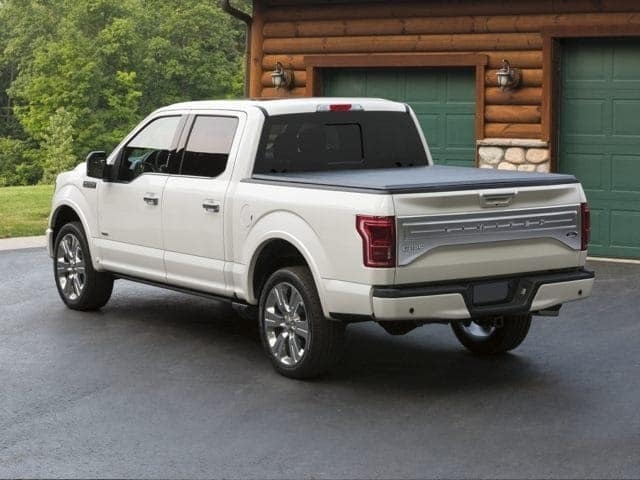 Compare 2018 Tacoma vs 2018 F-150 here to see two of the top-rated pickup trucks in Rhode Island go head-to-head. 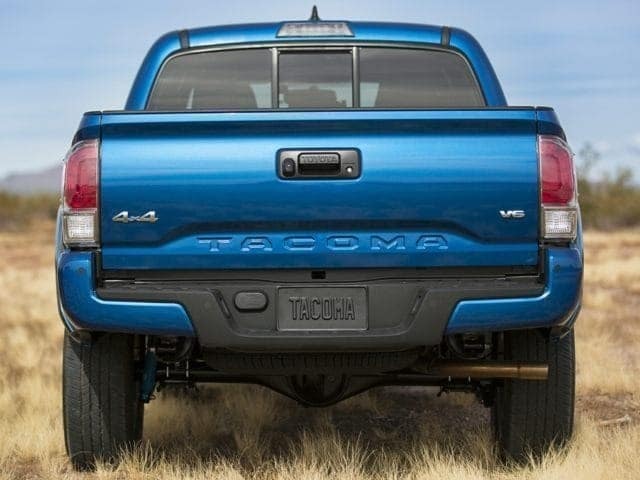 The Tacoma offers choice of a 2.7-liter four-cylinder engine for maximum fuel economy and practicality, or a 3.5-literV-6 engine for strong performance. 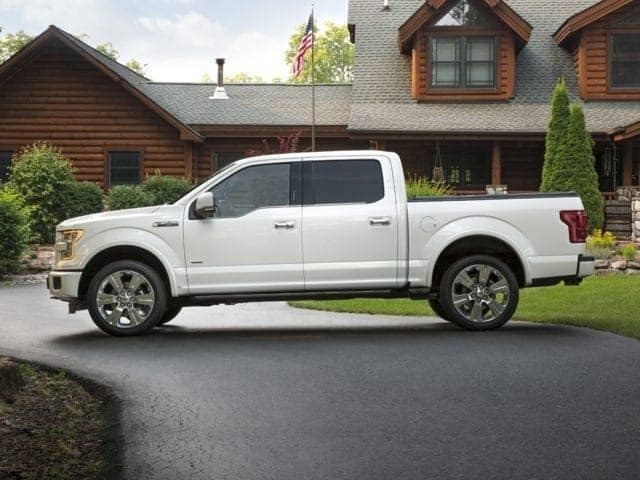 The F-150 offers a 2.7-liter, 3.5-liter EcoBoost, and 3.5-liter Ti-VCT V6 engine, as well as a 5.0-liter V-8 engine. 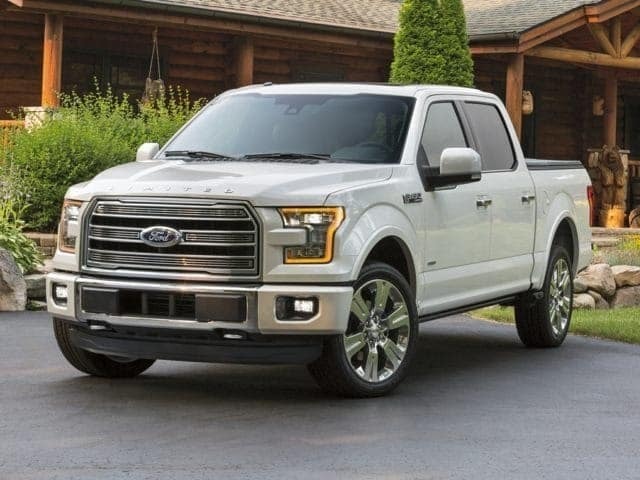 Smaller Ford engines boast comparable fuel economy. The ultimate competitive test of the 2018 Tacoma comes behind the wheel. 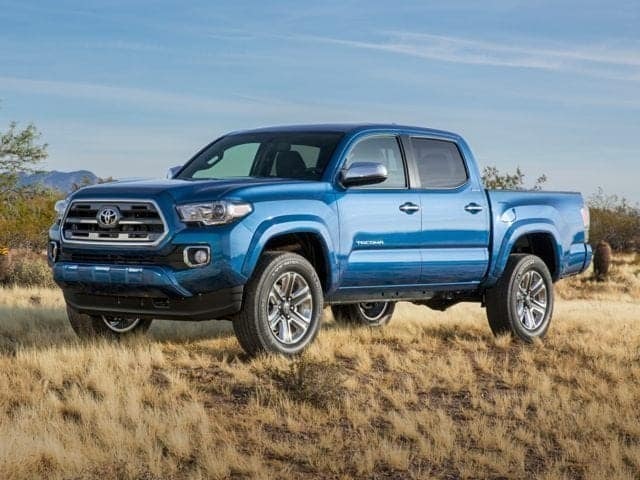 Because while facts and figures do a great job of showing you why Toyota’s newest small truck remains competitive even against larger rivals, it’s the way that the new Tacoma feels on the road that really sets it apart. 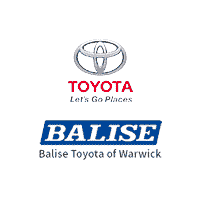 Browse new Tacoma trucks for sale to compare within the lineup, or expand your search to the full new vehicle inventory to compare all Toyota models.